Got stuck with Wordpress / PHP / Front-End stuff? Need a serious full-stack developer who can help you out and save your time with very cost-effective rates? 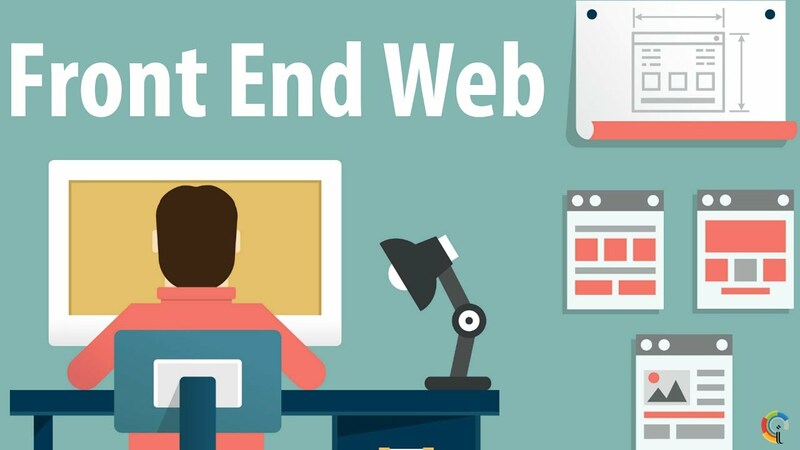 If you don't want to rely on front-end as well as back-end developer separately and looking for the one who knows both things, You are at right place!!!! What I can help you out with???? 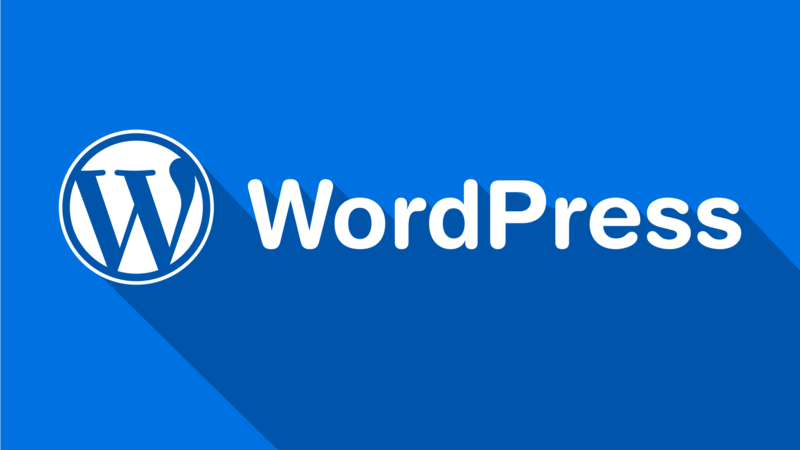 - All WordPress administration task. - Test Page speeds / media / content with Google pagespeed tool and gtmatrix once development done. 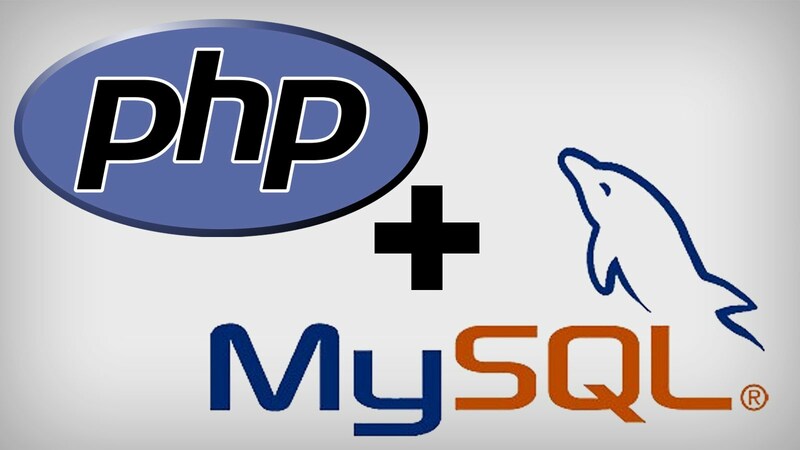 - Restful APIs integration, redirecting URLs using htaccess, implementing SEO features etc. - This hourlie includes 1 hour of support with any of your issue. - I prefer you should discuss the requirement prior purchasing hourlie to avoid back & forth. "Excellent work from Max, followed the game plan and to the letter, good speed and accuracy in the work carried out"
"Very Good Job !! Max my our new GO-TO Person. We run to him for everything now. Thanks !!" 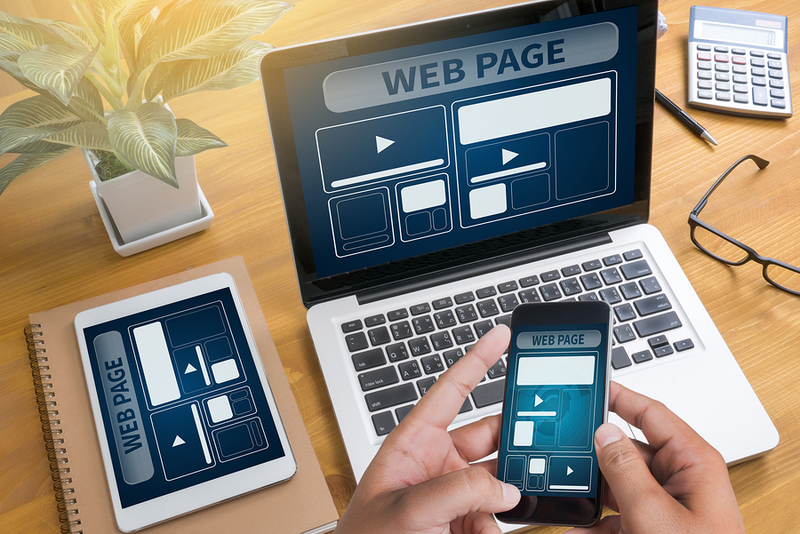 "Yes another piece of work that we needed fixing for our website - Max is ideal for any major website development work as well as small fixes/code writing, that will help enhance your website's appearance and performance." There are about 55 Review and all are ★★★★★ with 100% Success!! 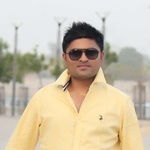 I am expert in Web Designing and Development with knowledge of many Web programming languages. My code is semantic, valid and clean, ideal for SEO, also device compatibility (Android phone, iPad, iPhone, etc). * Wordpress: Theme Development, custom programming, Plugins development & Integration.